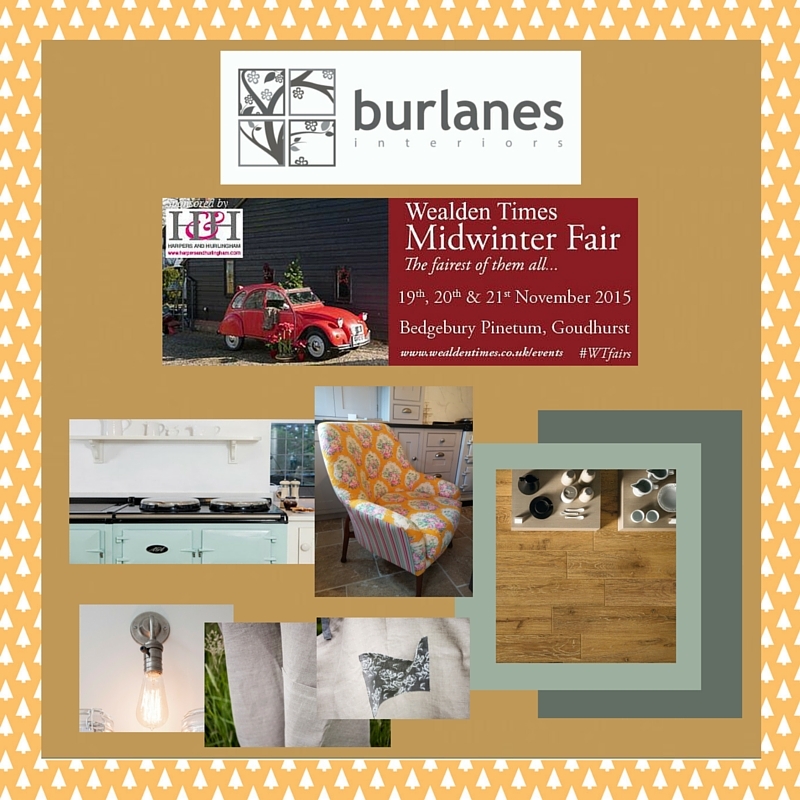 Burlanes will be at the magical Wealden Times Midwinter Fair again this year. The perfect place to do your Christmas shopping choosing from a wonderful mix of vintage homeware & garden wares as well as plenty of gorgeous gifts, fashion and much more. On the Burlanes stand at the Wealden Times Midwinter Fair we will be showcasing a total control AGA in aqua blue. Burlanes are an official AGA showroom and the Aqua is a new addition to their colour pallete, an incredibly versatile colour when it comes to working with cabinetry, tiles and paint. We are giving away two pairs of tickets to the fair. To enter use the simple rafflecoptor widget below...good luck! Start date is 12am, 22nd October 2015 and the closing date is 12am, 2nd November 2015.